Last month 3north photographed the recently completed offices of Foster Made, a Richmond-based web development and UX design company. Looking to relocate their headquarters, Foster Made partnered with 3north to create a modern, open office with varied environments and amenities to promote productivity and creativity among the firm’s work force. What made this project particularly exciting for 3north was its location, the Foster Photography Studio building located in Richmond’s Grace Street Commercial Historic District, a central area undergoing widespread revitalization after years of underutilization. 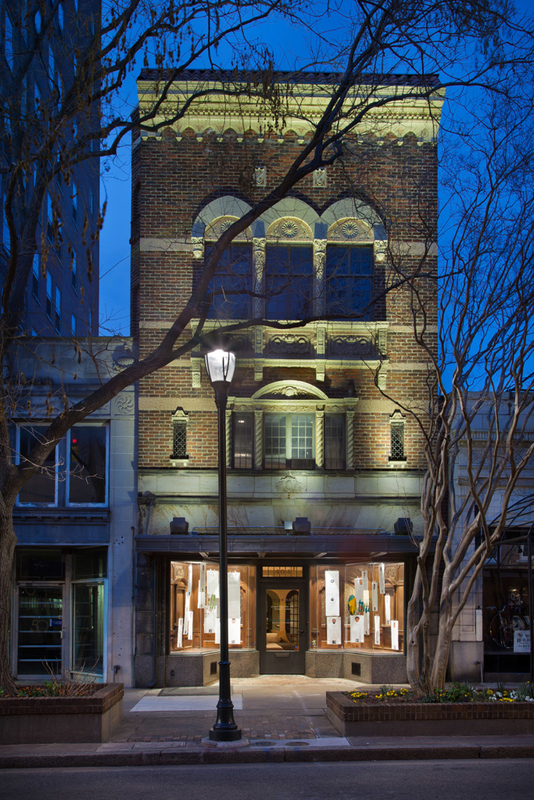 This historic building was originally constructed in 1927 to serve as the photography studio for Walter Washington Foster, the city’s premier portrait photographer at the time. 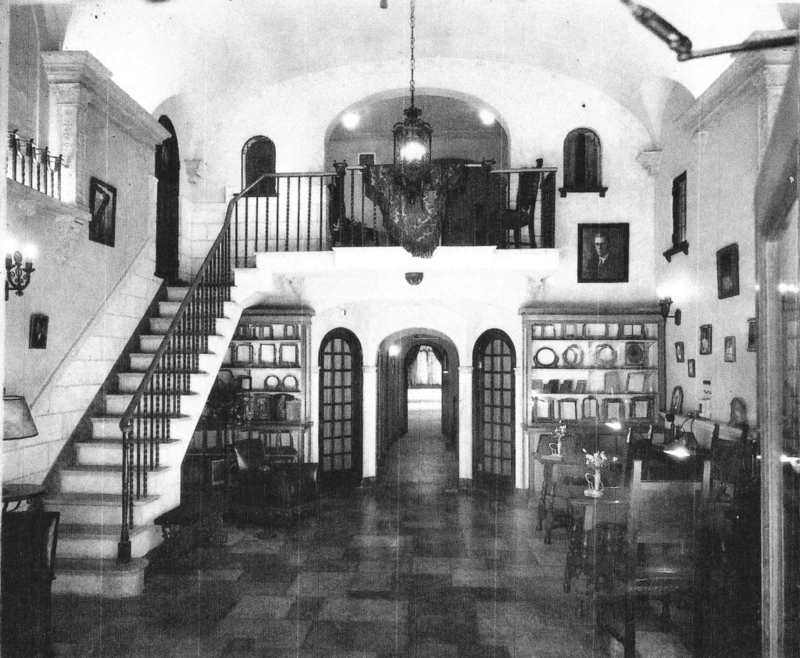 Between 1910 and 1940, Foster took hundreds of portraits using the building’s dramatic Spanish Revival interior as his backdrop. It remained a photography studio until 1972. 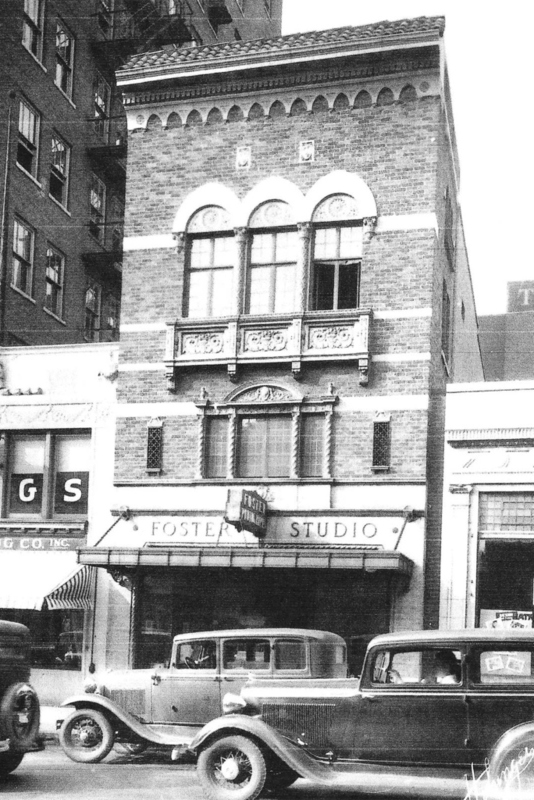 Though it was temporarily used as a retail space, the building stood vacant for several years before Foster Made purchased it with plans to renovate. The mezzanine as Foster Photography Studio. With the help of Mimi Sadler at Sadler and Whitehead, our team decided early on to use federal and state historic tax rehabilitation credits on the project. This guided the restoration of many unique features within the building. Of particular significance is the building’s plasterwork, which was meticulously recrafted by local plaster artisan Rebekah Jamerson. This entailed restoration of the wall and ceiling finishes as well as numerous mouldings and sculptural elements throughout the space. 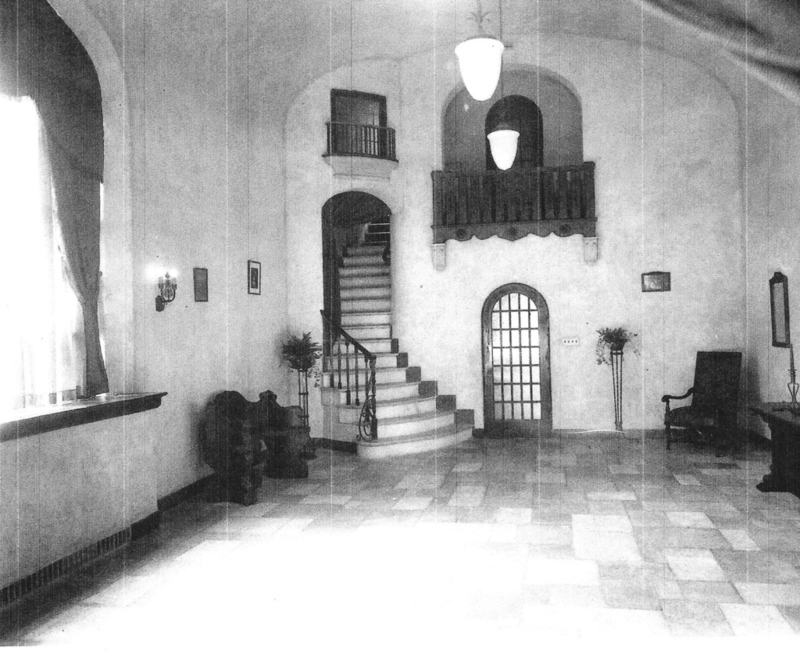 Other character-defining features were restored as well, including several water fountains, dressing rooms, dumbwaiters, antique mirrors, and the faux travertine floor. Today this room serves as a spacious open office space. Restoring the building’s original features gave us a unique opportunity to create an open, modern workspace within the building’s historic backdrop. Color and lighting were used to give depth and openness to spaces that were previously dark and highly compartmentalized. A modern kitchen in the center of the space creates a nexus for the office where meals are prepared daily. Tektonics Design Group created a new free-span wood counter that is mounted just in front of the original antique mirror, which now serves as a backsplash. A matching island creates a place of gathering. New office and lounge furnishings throughout the space offset the traditional detailing and provide various environments for staff to work, such as built-in upholstered nook under the grand stair (we’ve been told use of the nook now requires a reservation system due to its popularity!). To see images from the finished space, take a look here.